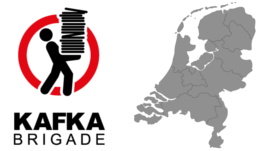 The Kafka Brigade research network consists of Kafka Brigades in several countries, our founding partners, cooperations with universities, and independent researchers. The mother of all Kafka Brigades. 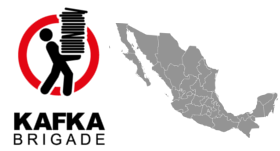 In 2016 the Kafka Brigade - "Brigada Kafka" - Foundation Mexico was founded. 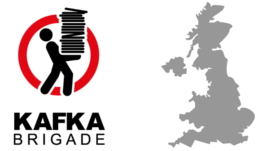 The Kafka Brigade in the United Kingdom started in 2009.